Ok, so I know it’s old news, but it certainly warrants a post. Ethan Cash Deakle joined us on June 4, 2012. He weighed in at 7 lb. 2 oz., and was 20 inches long. He has definitely done some serious growing since then. He is such a precious little miracle! We had a wonderful trip to Disney. We were only there for 2 days, but we packed in as much excitement as possible. 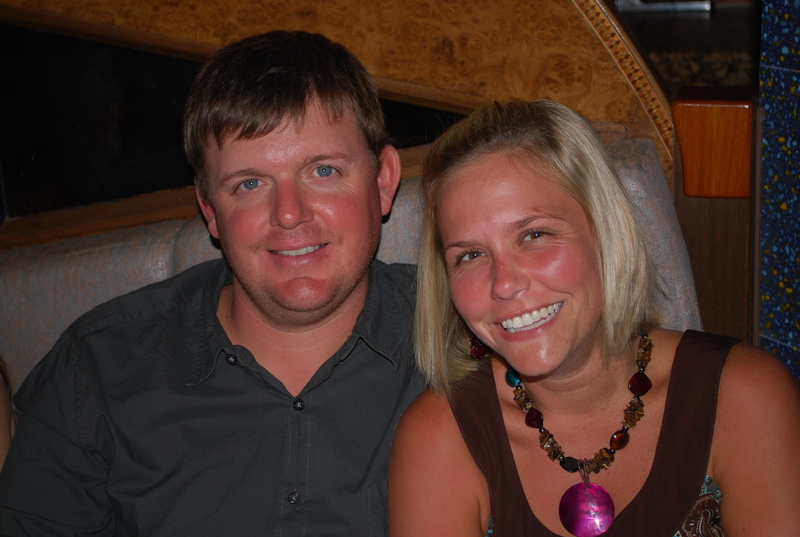 For starters, we were upgraded from our econo-class hotel to a Deluxe hotel upon arrival. (We’re guessing they had overbooked our hotel.) What a wonderful treat! We were only a short ferry ride from the Magic Kingdom. 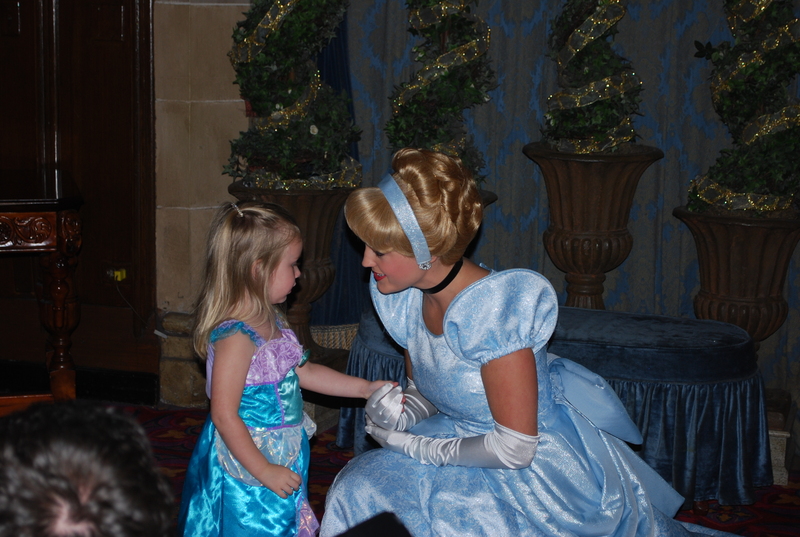 Savannah got to meet lots of the princesses and even took her daddy on a couple daring rides. Great fun was had by all. Next stop…Tampa. Savannah is the flower girl in her Uncle Philip’s wedding and did really well at the rehearsal today. She is really excited about her big role! So much has happened since my last post. Savannah recently started ballet and is enjoying it. She’s most excited about the costume for the recital in May. She is also taking a gymnastic class, which she loves! Landon and I are awaiting the arrival of Baby Boy Deakle, who will be arriving in June, and my sister’s daughter Riley should be here in March! 2012 will definitely be an exciting year. 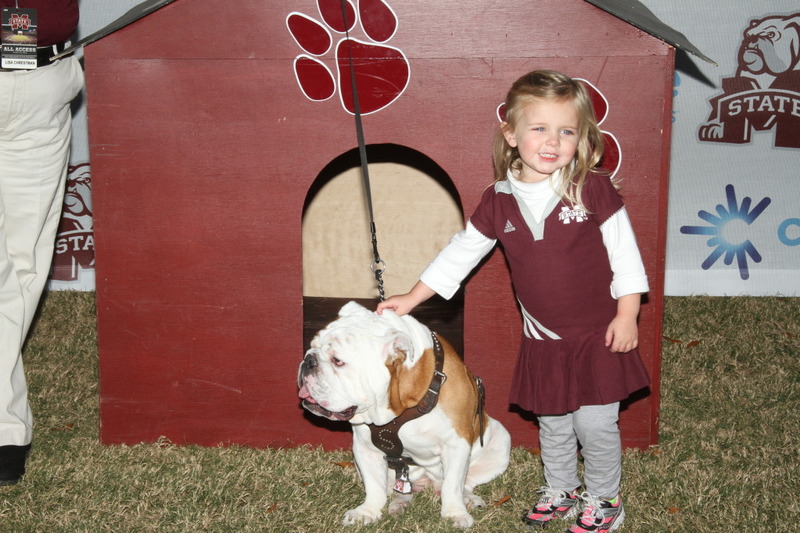 Savannah joined Landon and me for the MSU homecoming game, and some friends were able to join us as well. Any time we can get another cowbell in the stands the better! We headed down to south Alabama for a wonderful, busy Thanksgiving including a bridal shower for Landon’s brother Philip’s bride-to-be. Hope you enjoy all the photos. What a wonderful week it’s been! 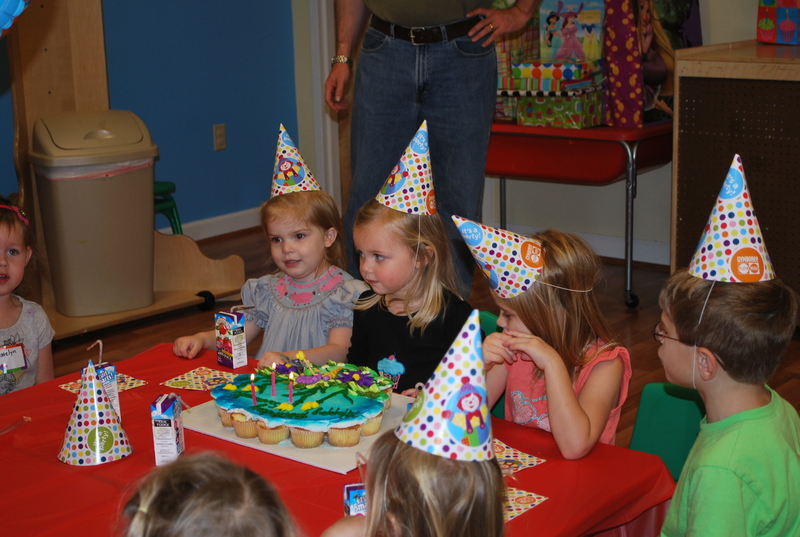 Savannah had a wonderful birthday party this weekend with lots of her friends and family at Gymboree. She is growing so fast, and Landon and I are so lucky to have her, and all of you, our family and friends, to make our lives so much more meaningful. Since I last posted, Landon and I have celebrated an anniversary and two birthdays. We celebrated our 7th anniversary at Chateau Elan in Braselton, GA, while G Maw Maw and G Paw Paw enjoyed the weekend with Savannah. I highly recommend it for a wonderful getaway. It’s situated right off the Interstate but nestled in a vineyard. Thanks to my coworker, Andrew for the recommendation. I turned 30 this year, so we went on a cruise to Mexico, and Gigi and Papa kept an eye on little bit and her best friend, Kavu. We just got back, and were quickly awakened welcomed to reality. Within the first hour of the car ride home from Mobile, Kavu threw-up in the backseat, and Savannah spilled her cup of Sprite. No matter how many times I paged a roomsteward to clean-up this mess, no one came. 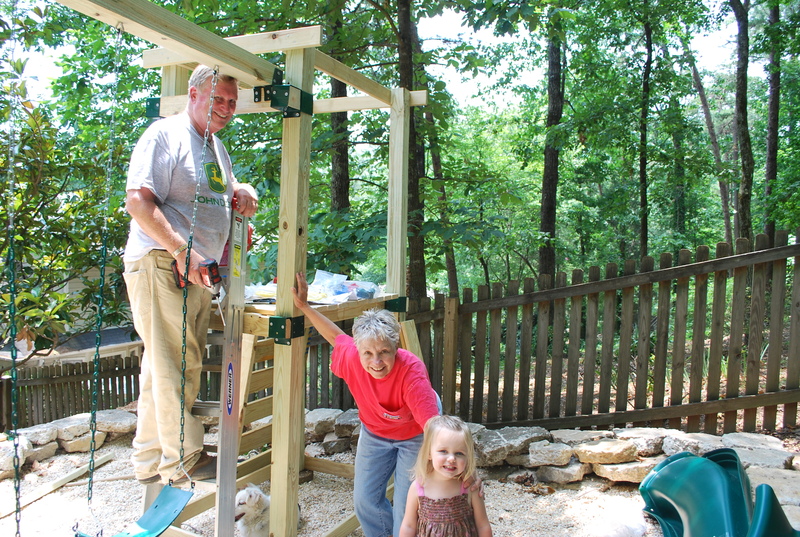 This week, Gigi and Papa made a special trip up to Birmingham to build Savannah a new playground. 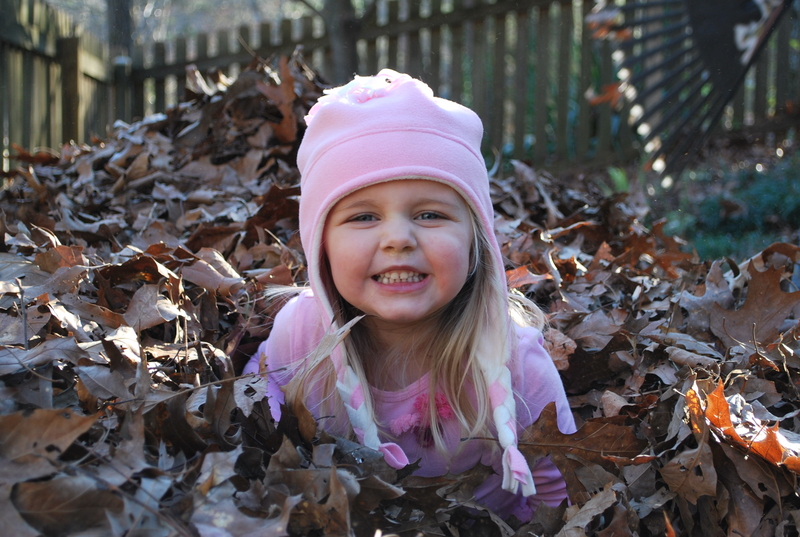 They worked really hard on it, and Savannah was helping test it out even before they were finished. No doubt many hours will be spent swinging and climbing on this marvelous play set. Thanks, Mom and Dad, for this wonderful gift!